Sore and stiff, notwithstanding, I went to class the next morning. Back at the house, I showered quickly and dressed even faster. As I left my room, Glen tore down the hall. “He said you could open it since it wasn’t going to be here by the time he had to leave.” Glen ditched into his room, grabbed books and jacket, and sped back up the hall. I went into the kitchen. Mrs. Sperling was eating, as usual: veal chops, glazed carrots, broccoli and thin crepes with powdered sugar. I sat down and helped myself. “Good morning,” Mrs. Sperling said. “They smell like they’re fresh, too. Thanks.” I took a warm muffin from the basket offered by Mrs. Osgood and spread butter across the top. It melted, and I had to lick up the little rivulets as they dribbled down the side. “Did you see Phillip before he left?” Mrs. Sperling asked. “I talked to him briefly.” She smiled facetiously. Mrs. Sperling nodded, then got up and summoned Eleanor. Mrs. Sperling stopped and faded into one of her thinking dazes. I didn’t notice at first as I was pulling the De Ville out of the garage. She wasn’t paying attention as she loaded Eleanor in the back seat, then got in the front next to me. “Your seatbelt,” I reminded her. Neither, really, was her investigation. But I declined to say so. 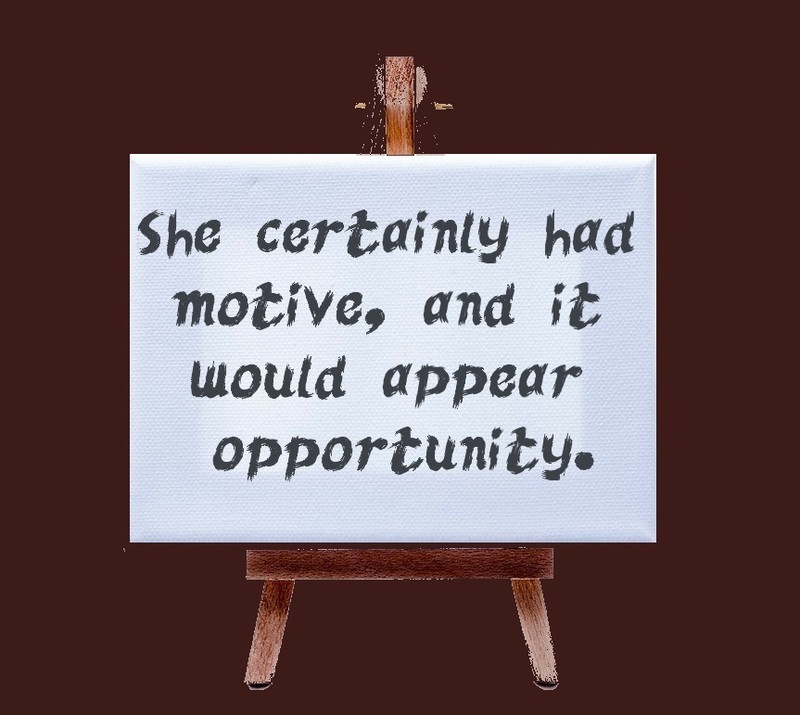 Mrs. Sperling had a client, and she was entitled to sell her skills at whatever price she wanted, even nothing. She didn’t need or want the money anyway. “Where to first?” I asked. At the garage, I held out for seven hundred and fifty dollars and got it in cash. It felt funny cleaning out the Altima. “I thought I was going to have a party the day I got rid of that turkey,” I told Mrs. Sperling as we left.